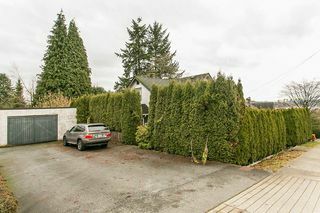 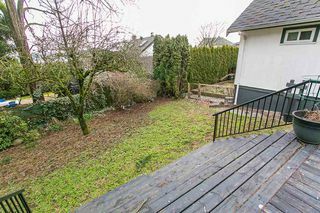 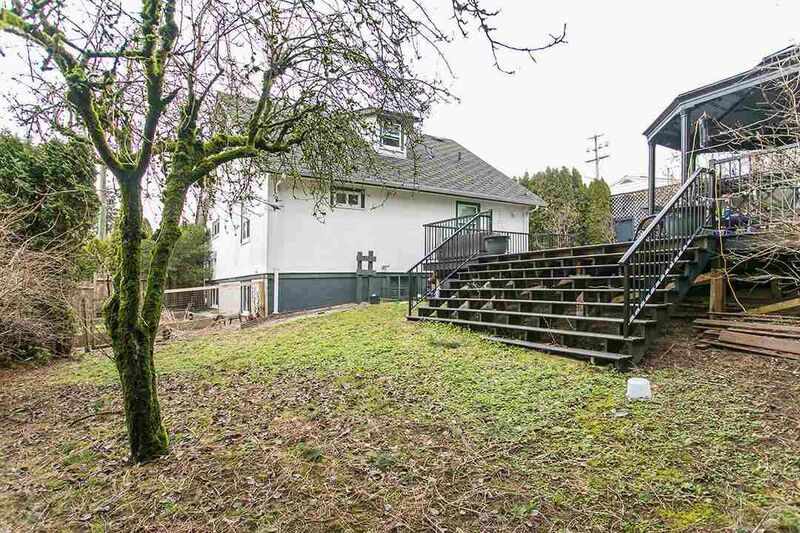 RT-1, 9288sqft (86 x 108) sub-dividable lot gives this property great potential development opportunity in Maillardville Coquitlam’s most historic neighbourhood. Living room with cozy gas fireplace, updated kitchen with granite countertop & SS appliances. Approx 931sqft unfinished bsmt with separate entrance. 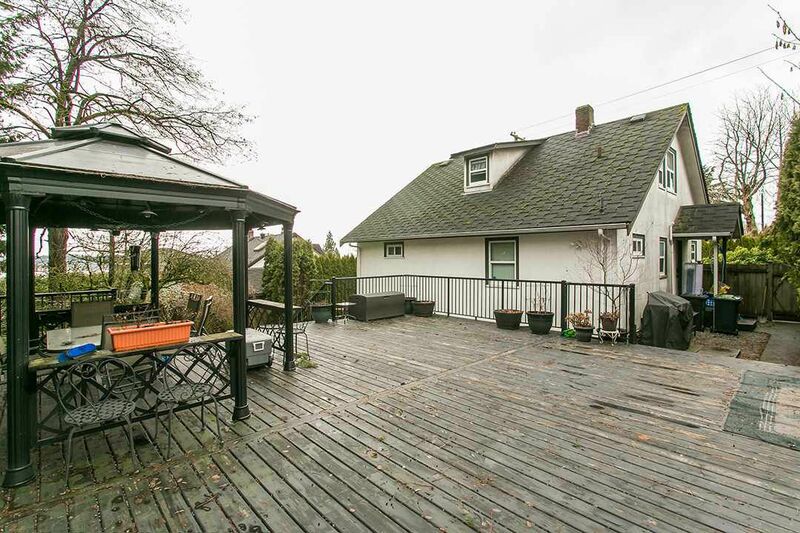 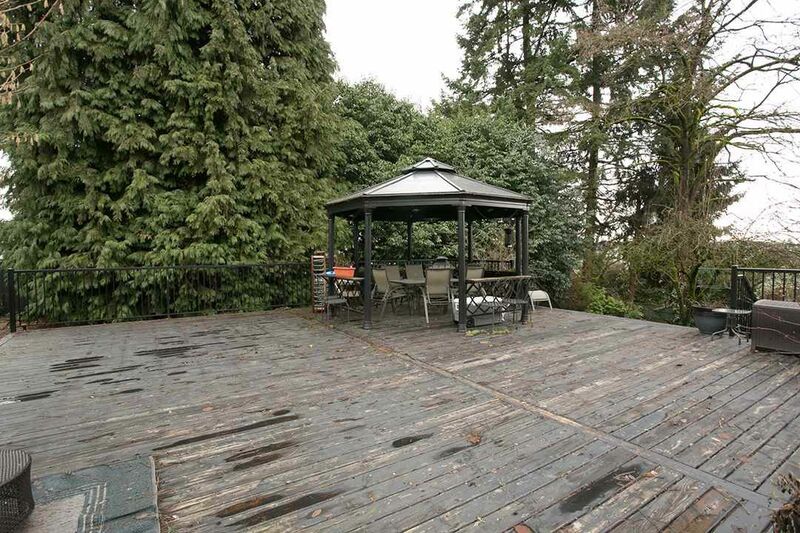 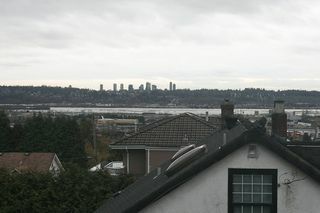 Large entertainment-sized deck overlooks the views of Fraser river & valley. 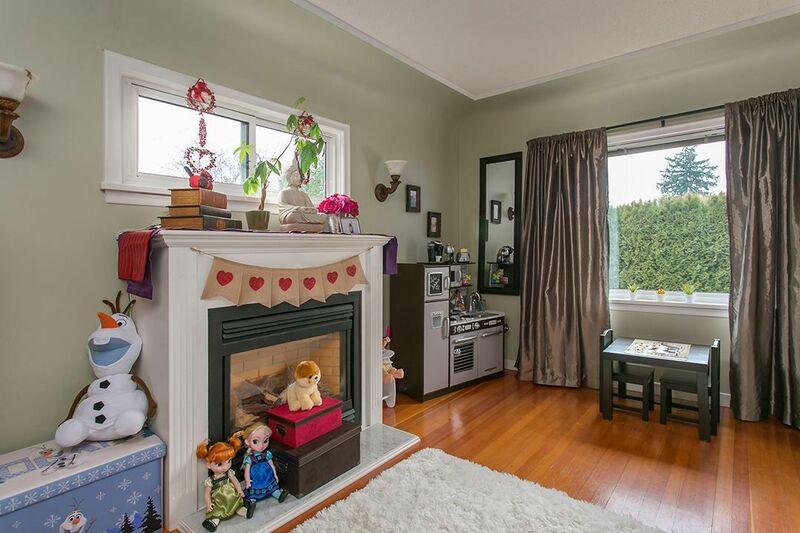 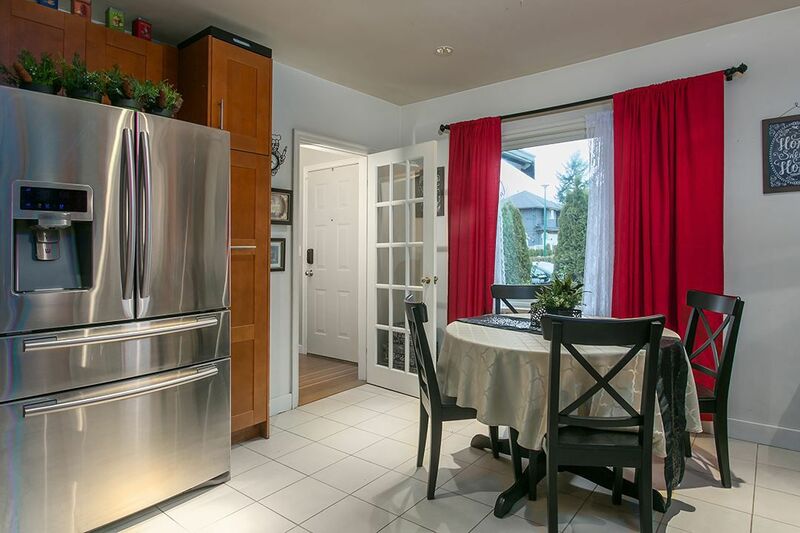 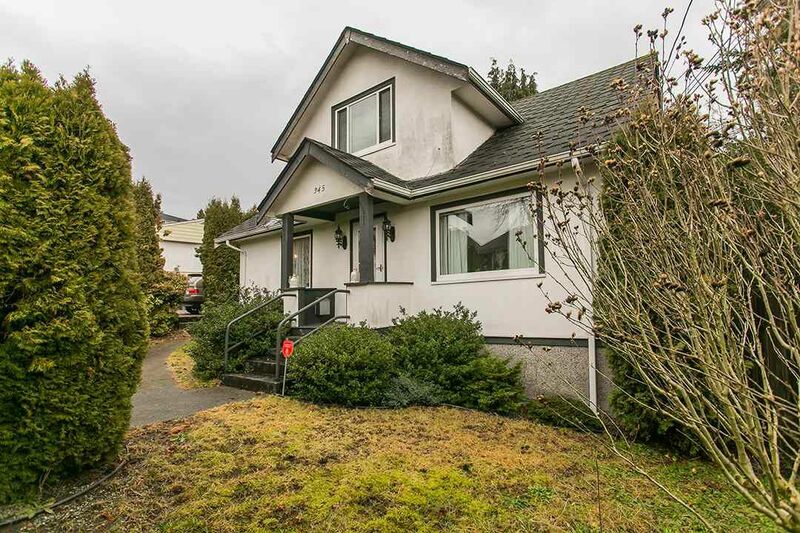 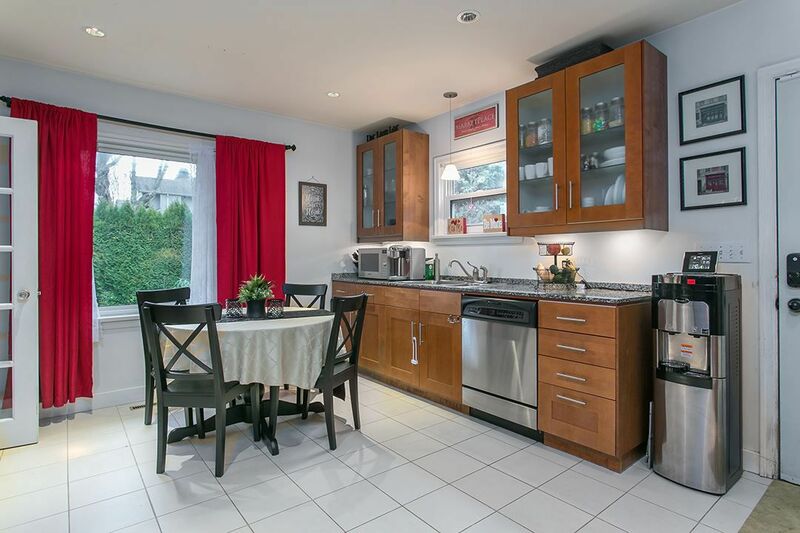 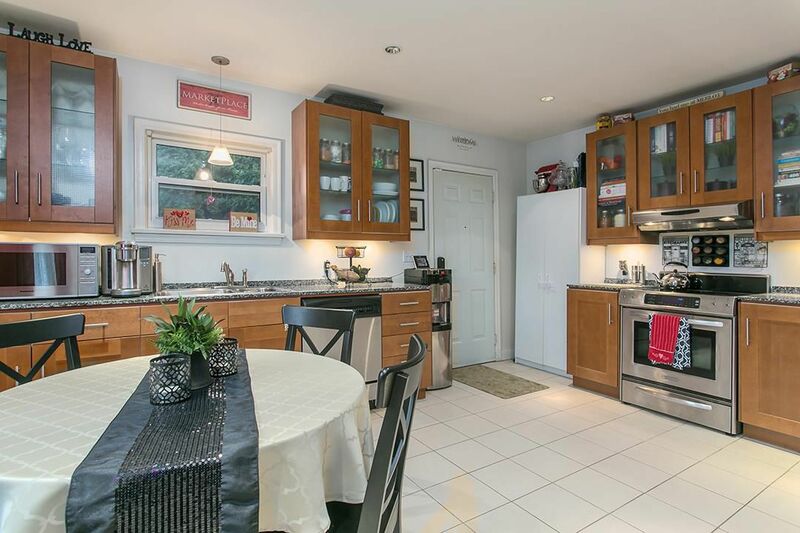 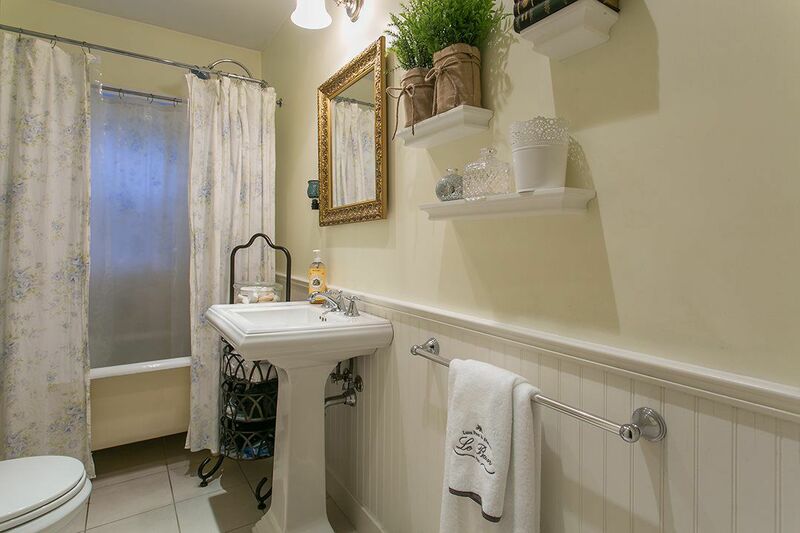 Desirable location – mins to schools, transit, shopping & easy access to Lougheed & Hwy #1. 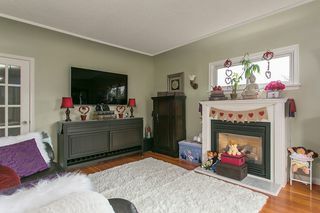 A home with long-term investment value.